The inconvenience and frustration of flat tires is a reality we all have to deal with at some point in our life. However, at Codes.co.uk we are making tyre shopping less of a burden and a great opportunity to save big. Be sure to check out the various tyres company Codes.co.uk has partnered with to best tyres company to bring you unbeatable savings. Get 10% off buy 2 Michelin Tyres + Free PC 106 Dashcam when you use this voucher code at Kwik Fit. 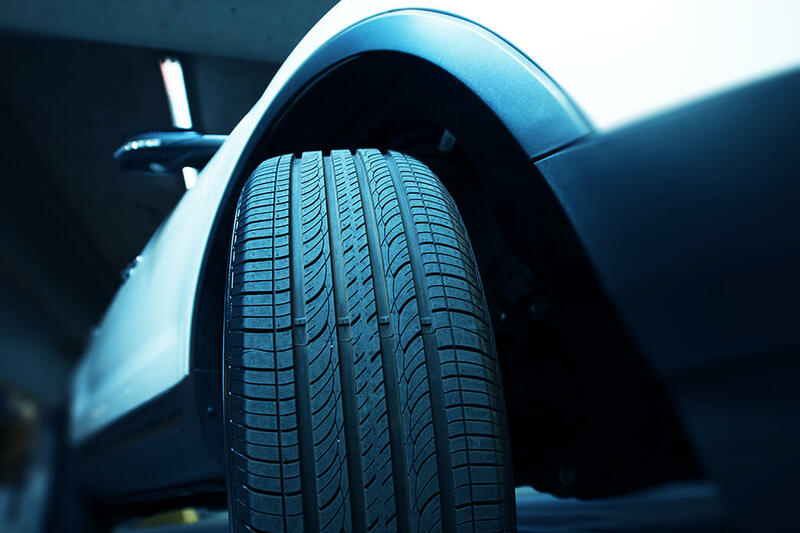 Get Up to 10% off selected tyre brands when you use this discount at Tyres On The Drive. Get 5% off all summer tyres and complete wheels w/ summer tyres and rims when you activate this Mytyres discount code. Get £5 off Air Conditioning Service Bookings at F1 Autocentres. Get up to £49 off Selected Tyres at BlackCircles.com. Get £80 off buy 2 or more Goodyear Tyres when you use this voucher at Just Tyres. Get Up to 36% off Selected Michelin Tyres when you use this offer at moto-tyres.co.uk. Get £5 off Mot when you use this voucher at Tyreplus. Get up to 62% off Summer Tyres when you redeem these Tyres.net discount offers.